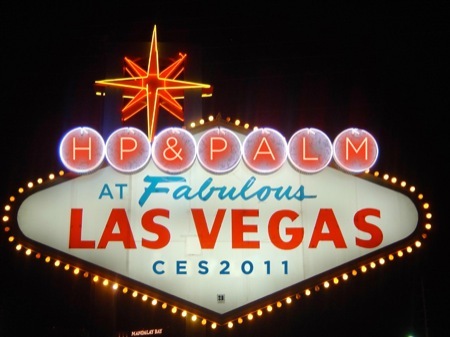 File this one under, “Well, yeah.” It’s no surprise, but we’ll let you know anyway: both HP and Palm will have a presence CES 2011 in Las Vegas. The Consumer Electronics Show, which will take place January 6 through 11, is the biggest in the United States (if not the whole woooooorld) and the home of numerous major product announcements. In fact, it was CES 2009 that introduced the Palm Pre and webOS, and CES 2010 brought the Palm Pre Plus and Pixi Plus, along with the PDK and webOS 1.4. Nobody knows for sure what Palm will bring to the table for CES 2011, but with the cash and resources of HP behind them, we imagine (and hope) it’ll be something impressive. PalmPad, anybody?